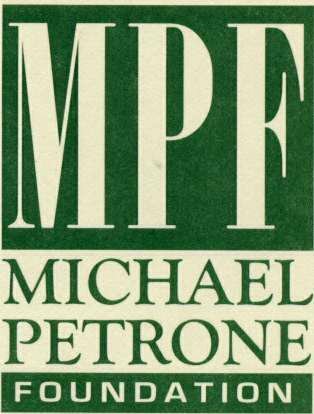 ​The Michael Petrone Foundation was started in 1999 by members of Bishop Kenrick High School’s Class of 1976 in honor of Petrone, a classmate who died a year earlier while undergoing a heart and kidney transplant. The foundation was formed to support charities that reflected the four most important things to Mike … family, friends, children and his home town of Norristown. Since 1999 members of the Petrone Foundation have worked to honor the memory of their dear friend by helping those in need. Bishop Kenrick High School Class of 1978.
of their efforts on his recovery. support Dave as he continues his recovery.